Finding a new financial advisor can be tough. That’s why we compiled some of the most important questions we believe you can ask in an initial meeting. 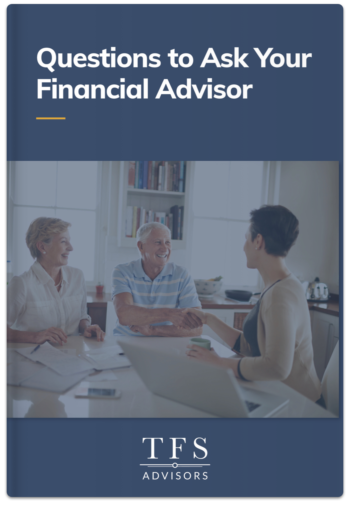 Download this list to keep on hand when evaluating potential advisors.